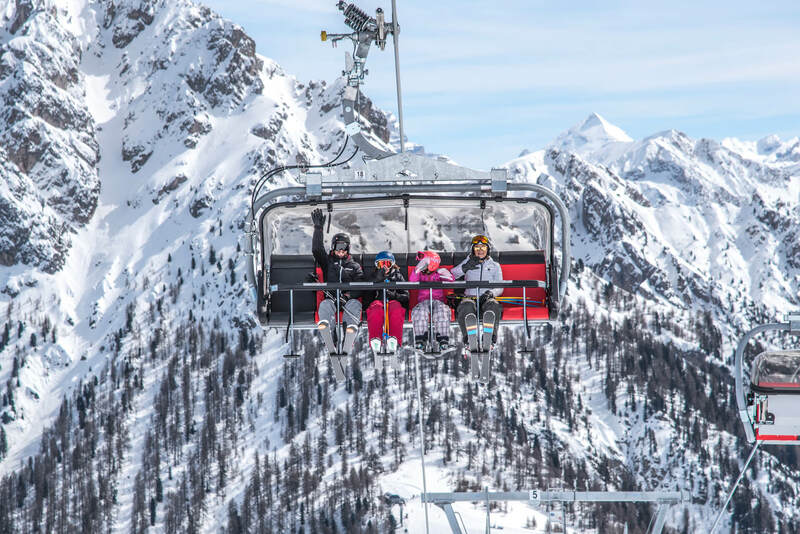 In our ski rental you can choose from a great selection of the latest brand models to suit children and adults, beginners and experts. We are here to provide you and your family with top of the range gear. We have a great choice of Nitro snowboards in all sizes, from a minimum length of 86 cm (kids’ size) up to the largest sizes (maximum shoe-size 52): for a perfect ride through the snow. 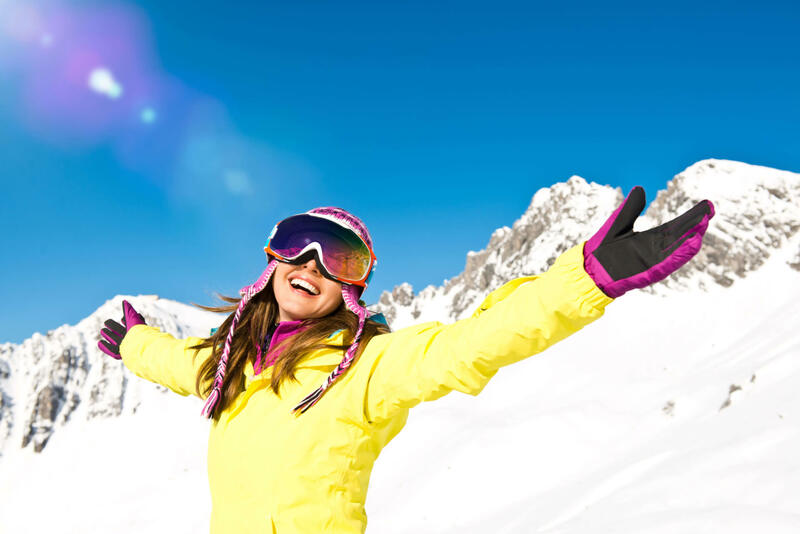 Our friendly staff are here to give you personal advice and help you decide what ski/snowboard gear is most suitable for you. Should your boots hurt after one day or your skis fail to meet your expectations, we can easily change them at no extra charge. If you feel like trying different models, we’re always happy to meet your requests. A 7-Euro service fee will be charged from the second model change onwards. Ski lockers situated inside our heated depots are included in the ski/snowboard rental price. 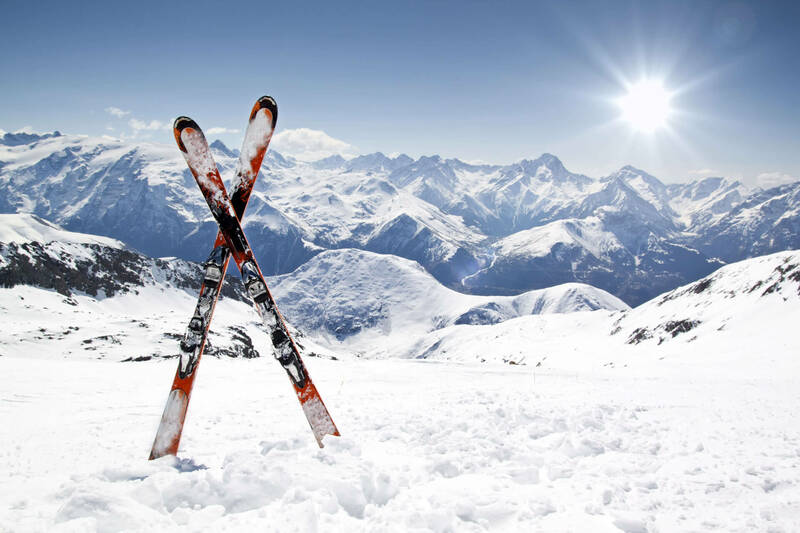 Poles are included in the ski rental price with no extra fees. 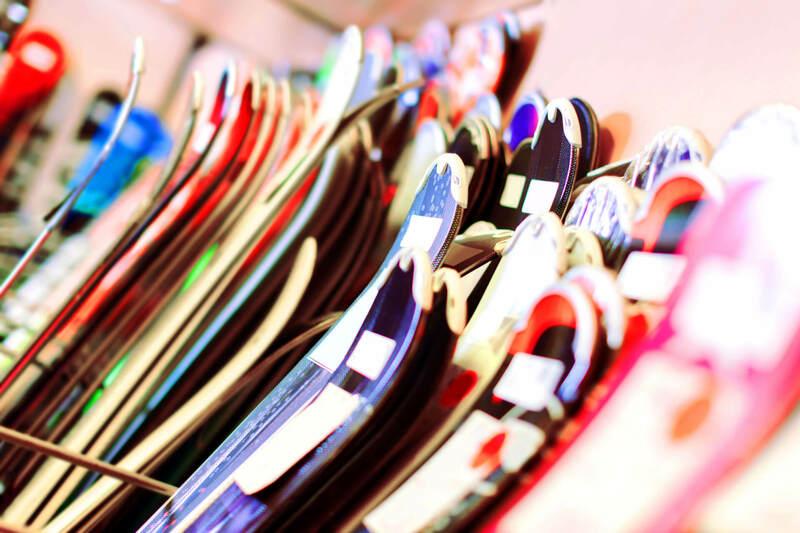 Don’t miss our special set prices for the combined rental of skis/snowboards and boots. Our location right on the piste is also unique! Your safety is our top priority. All our rental equipment complies with ISO 11088. Before the start of the season, all ski bindings are electronically tested for compliance with the recommended release values and then individually adjusted to suit your personal requirements. Of course, all our skis and snowboards are inspected after each rental and newly prepared if necessary. Ski boots and helmets are disinfected, dried and cleaned after each rental. Are you ready for your mountain holiday?